JJZ-X-75A1 75cm width exquisite body Microcrystalline tempered glass panel Constant temperature object table Automatic open and close the ventilation door, prevent the smoke backflow Intelligent five anti-motor with fully enclosed pure copper, strong power Aerospace grade nano-coatings wind wheel with auto-cleaning. It has the function of efficient hydro-oleophobic. 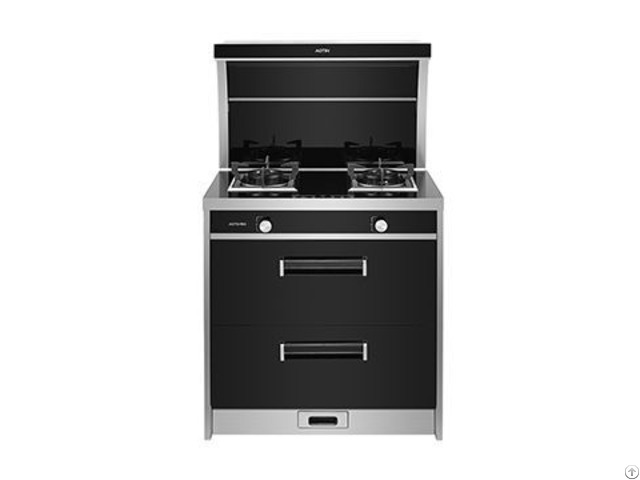 Business Description: Aotin now is setting up new situation to manufacture and sell integrated environmental stove, range hood, gas cooker, disinfection cabinet, oven, antibacterial stainless steel sink, water faucet, water heater, etc. It includes total 9 series, hundreds of varieties of products, with the total annual production capacity of over 500 million sets, which can meet the different needs of customers.